Don’t Go Broke Over Repair Bills! 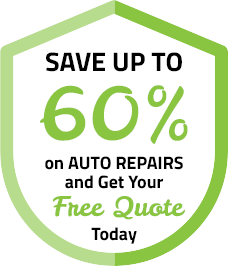 Why pay thousands on auto repairs? Slash those repair bills today! ©2017 | diamondautowarranty.com | All Rights Reserved.